KIIS FM listeners have the chance to win $5 million. 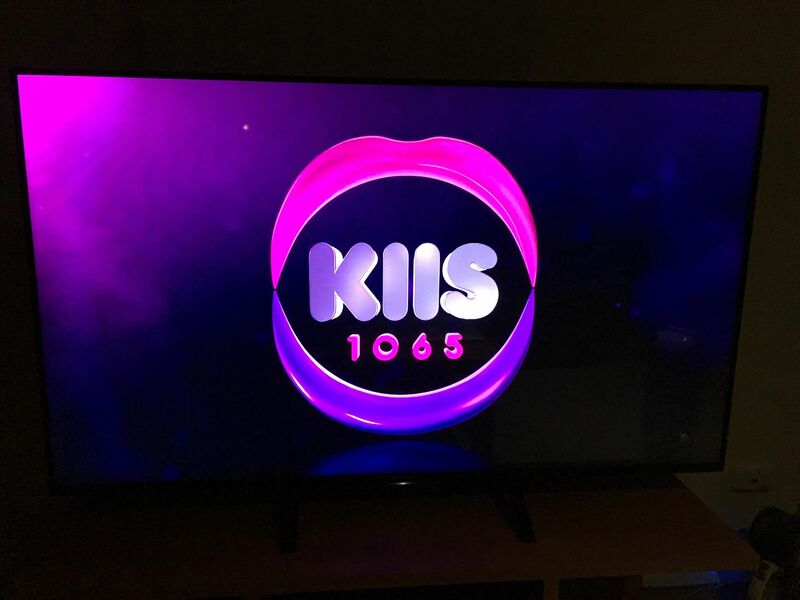 A new adverting campaign for KIIS 1065 launched tonight. Pretty good commercial was launched during My Kitchen Rules. KIIS 1065 have launched a new night show. Mitch To Midnight Live: 9pm - 12am weeknights. Yep. On air in Melbourne. I guess they’re testing him out and may do exactly that very soon. Plus Cameron Daddo on Smooth. Though there’s always Chris Bath on ABC Local Radio in NSW. So… I sorta miss Ash London Live going till 11. 6 30 is just an awkward time to listen. I saw the new KIIS 1065 commercial quite a few times last night during MAFS. Isn’t 2DayFM running a code word promo during MAFS as well? I remember in the 80s when 2UE gave away a million bucks. The winner won $50 000 a year for 20 years. Lucky for 2UE the winner was quite old. And Nova now have a million dollar song competition. They are running with the byline “Your million dollar station”. Just no originality in radio these days. They all copy each other. KIIS have reacted to Nova and 2Day having Saturday breakfast shows by having Kyle and Jackie O rpts this morning. but $5,000,000 is a lot of money and completely new territory. They got a good deal with their insurer, so what, these one in… comps are a yawn. They’ve needed to be live at night for years now. Dunc and DB should have begun with when K&J were recruited. They didn’t. Slack, lazy and cheap. Used to be live in Brisbane, ‘Newman’s Nightclub’ and a great result consistently in the ratings too. 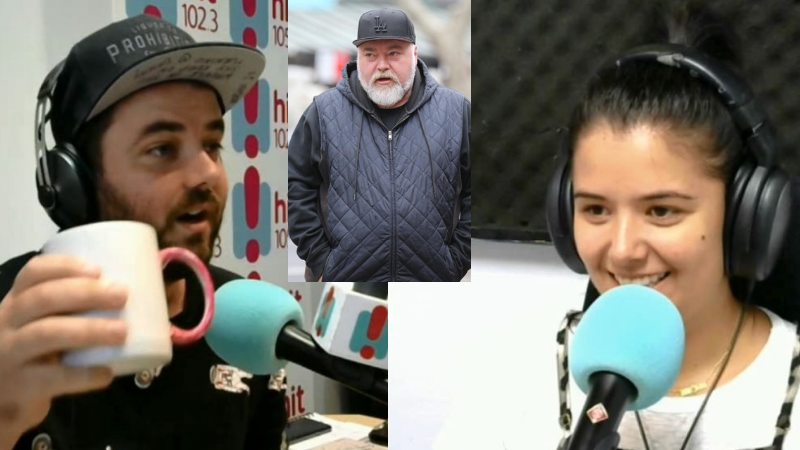 Cass & Bodge from Hit Mid North Coast speak with Kyle Sandilands. Casting is now underway for Trial by Kyle. KIIS 1011’s Joel Gelding has accepted a new position as Senior Producer for Will & Woody.